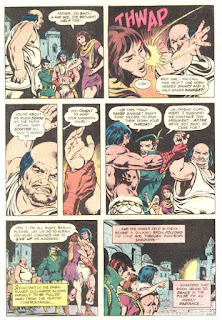 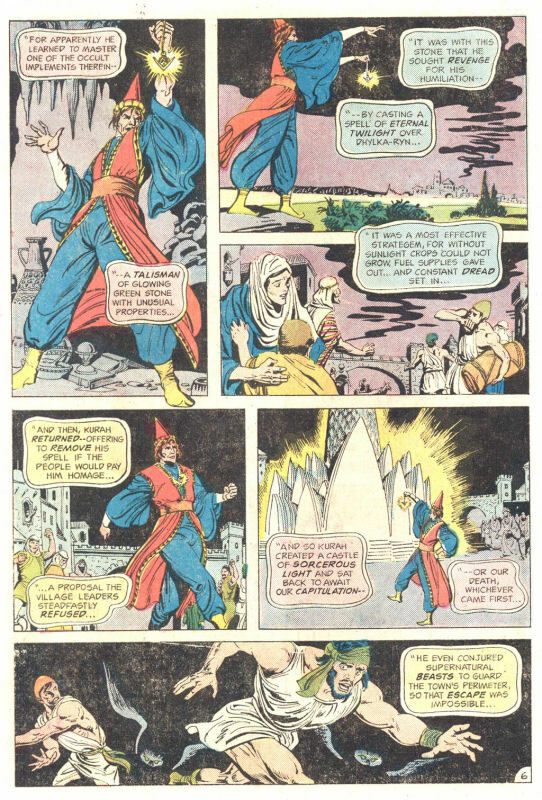 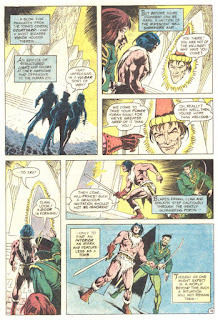 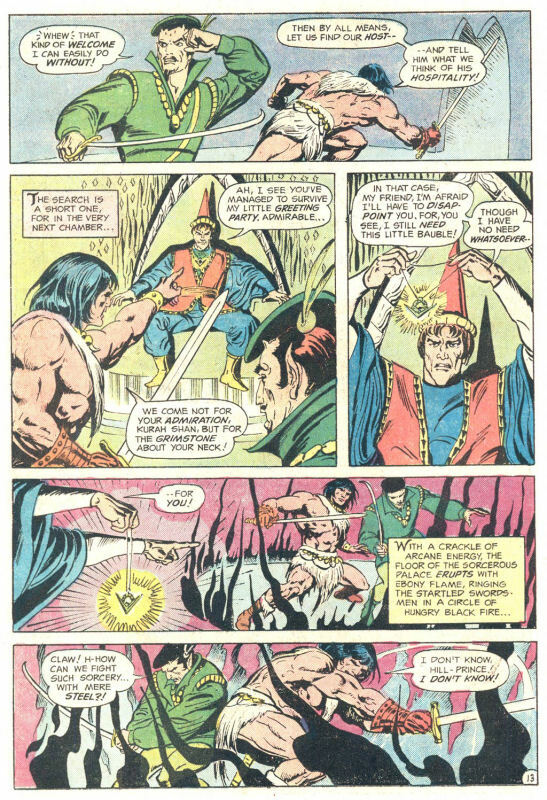 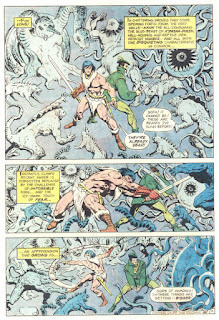 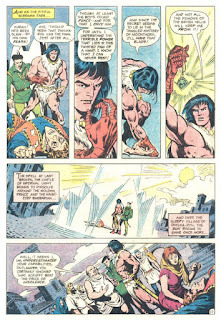 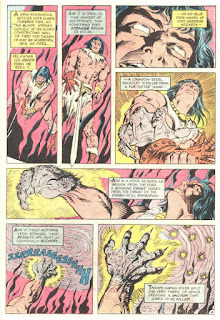 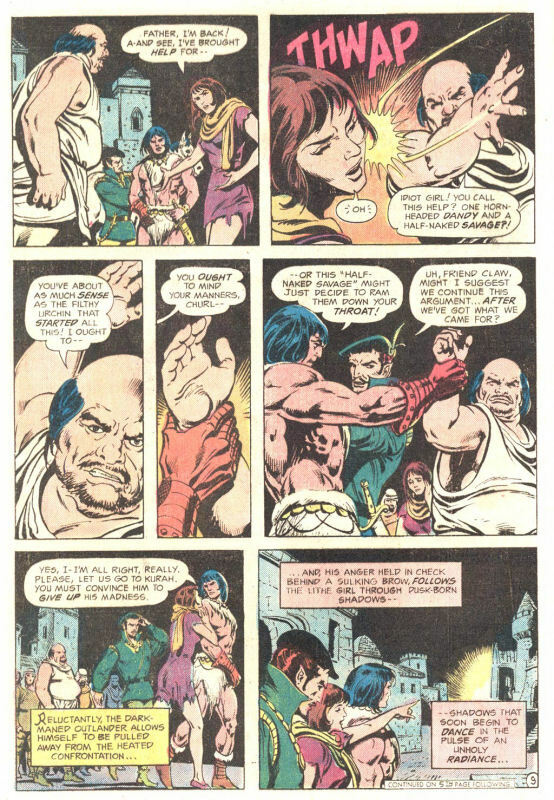 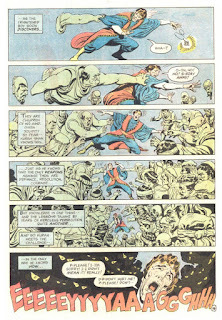 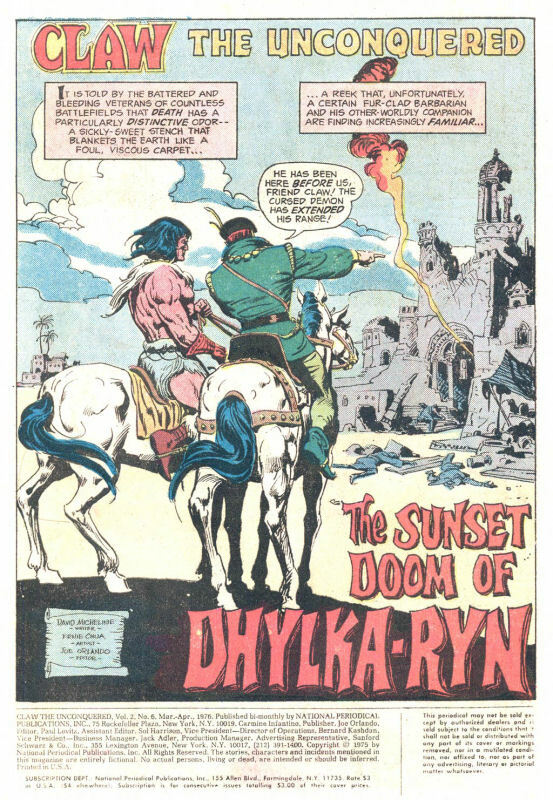 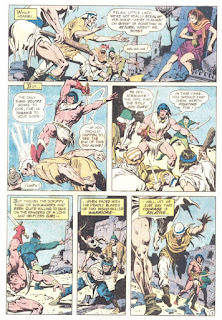 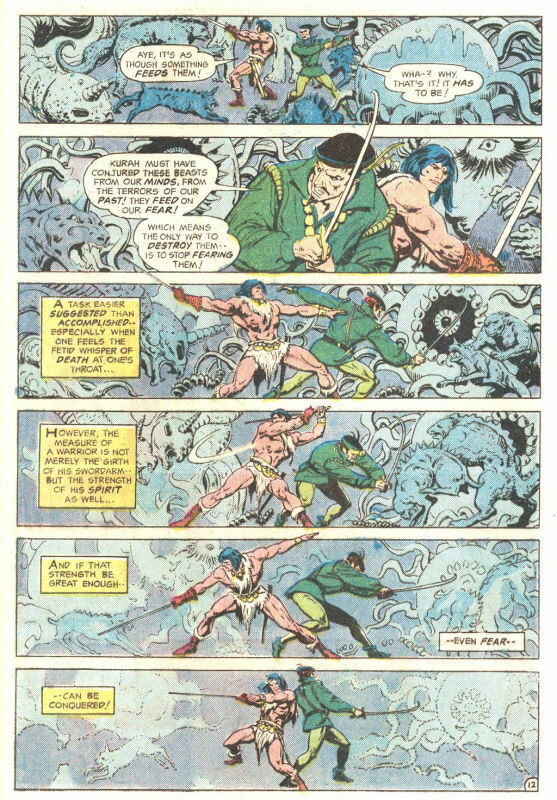 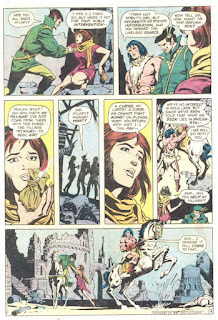 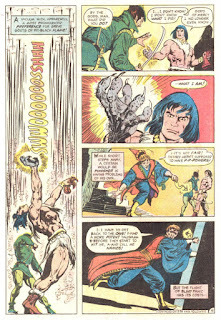 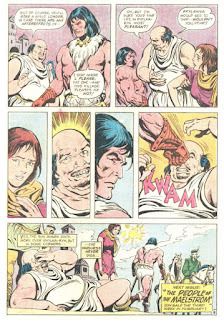 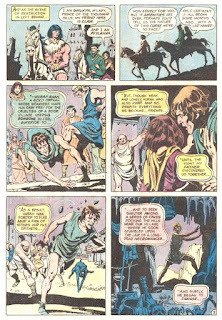 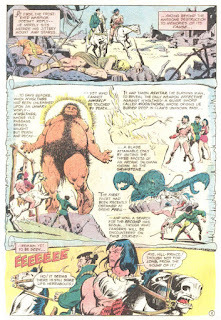 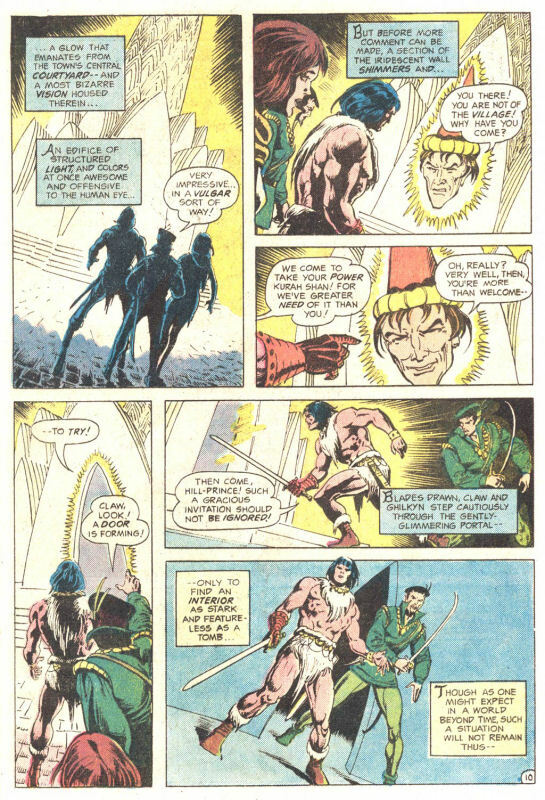 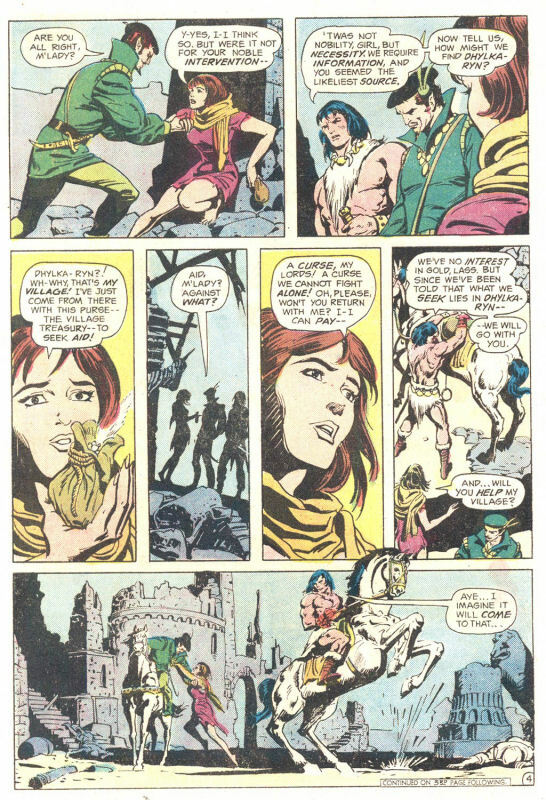 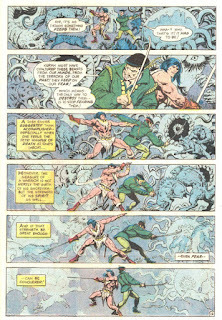 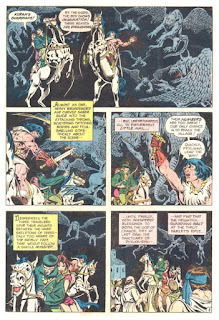 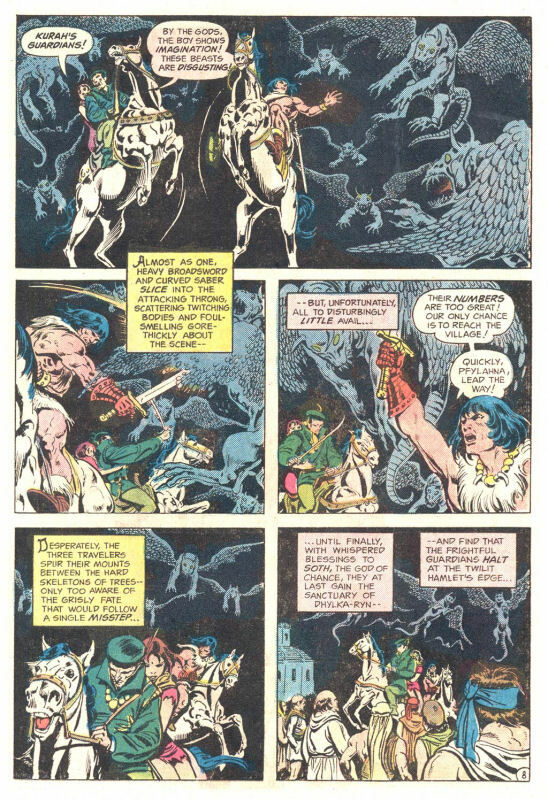 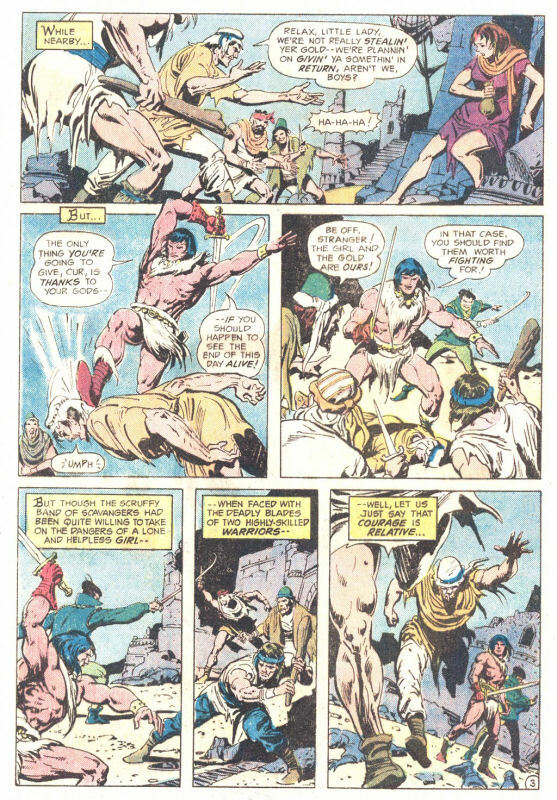 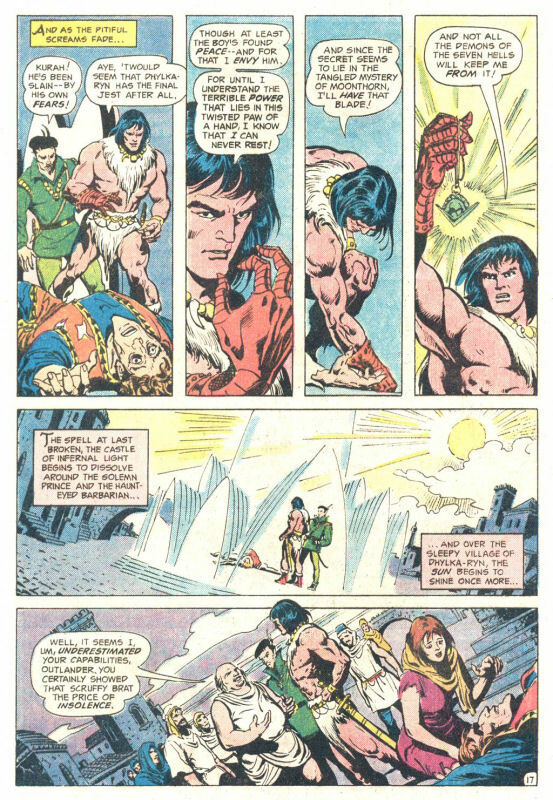 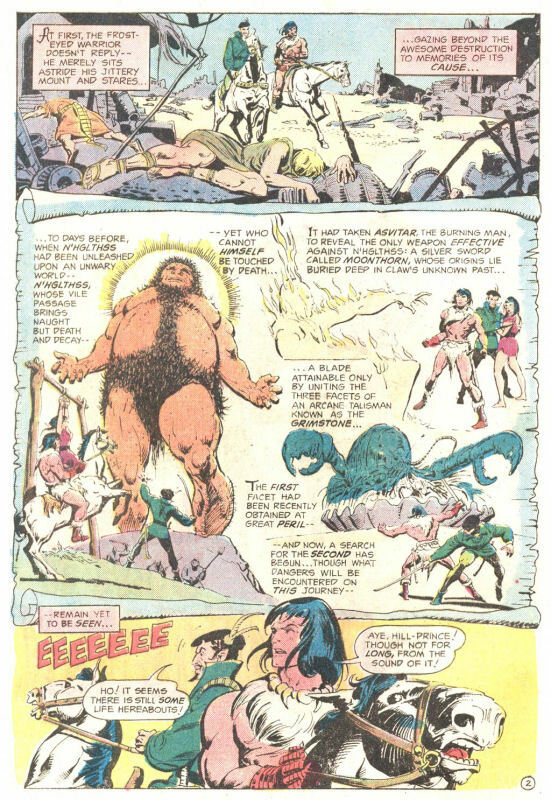 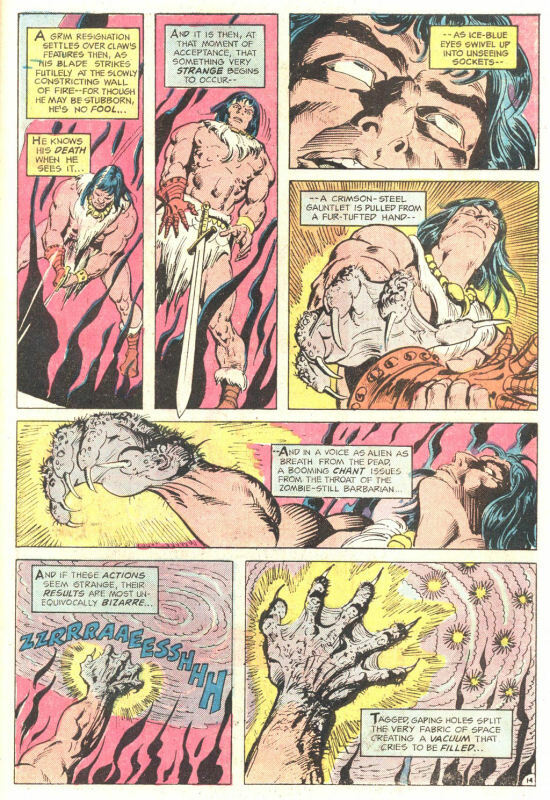 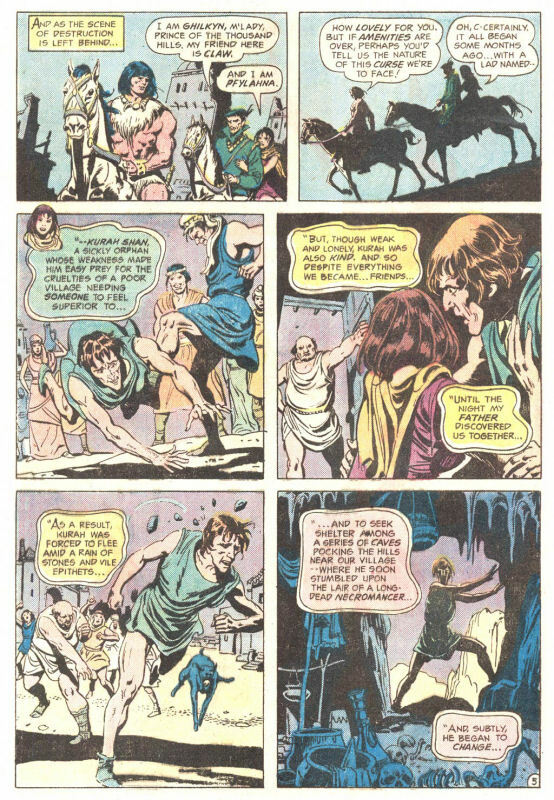 I kinda regret we didn't have these Conan rip offs back in the days. The Claw looks actually much more than a decent comic to me. 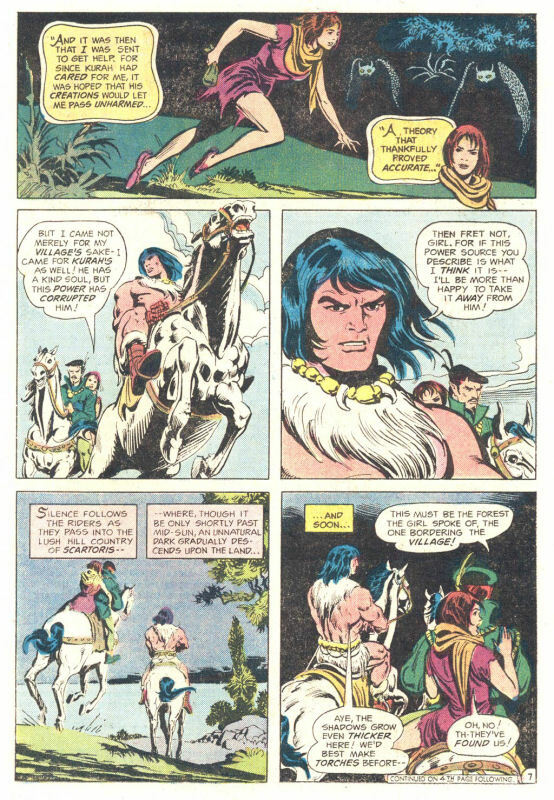 I bet there are oncoming revelations about the true nature of the Horned One, whom I believe is now playing a little under-the-radar... we'll see. 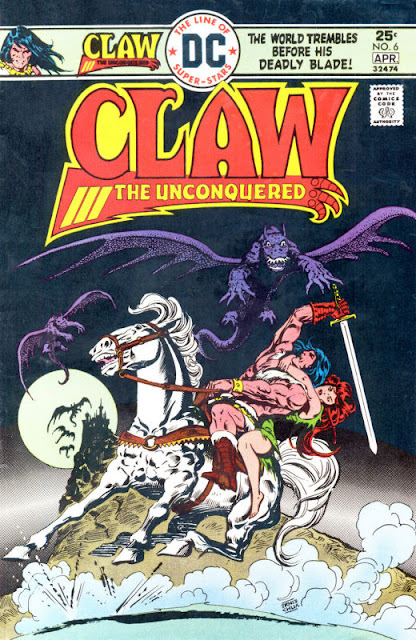 I'll be glad when Claw is finshed. 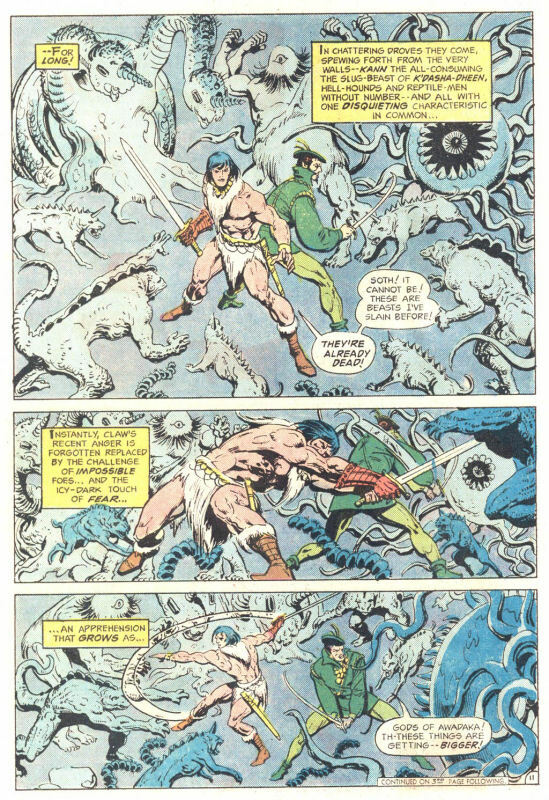 I'm enjoying this about as much as your run of Omega the Unknown. 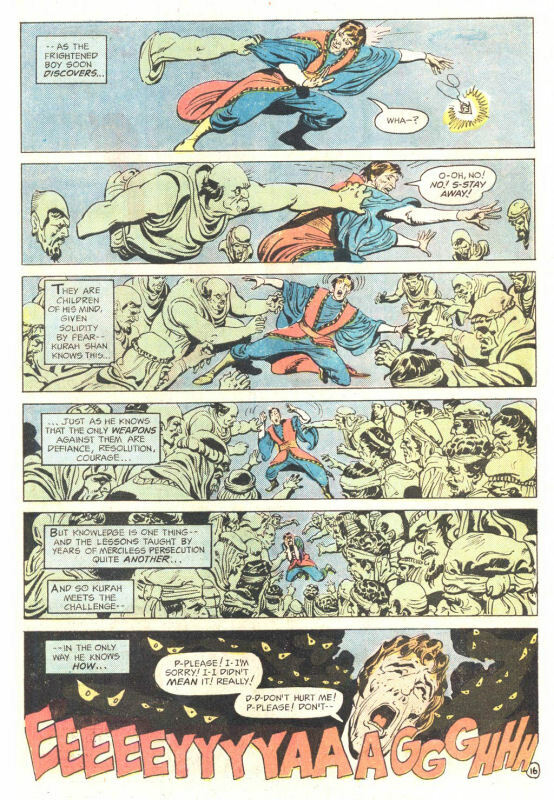 At least the Giffen issues to come are pretty good and something to look forward to.